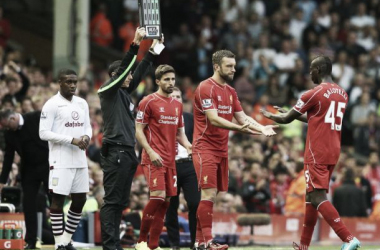 Opinion: Is Roberto Firmino becoming Liverpool's new Suárez? 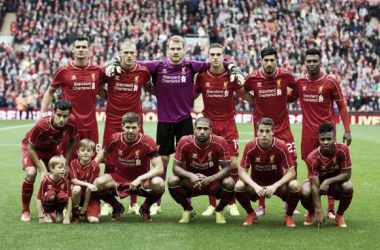 Opinion: Could a new formation indicate a new future for Liverpool? 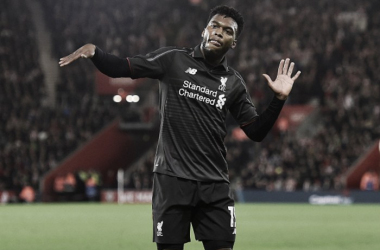 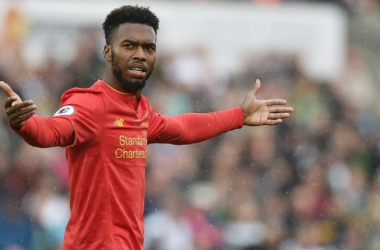 Opinion: Should Liverpool look to sell injury-prone striker Daniel Sturridge? 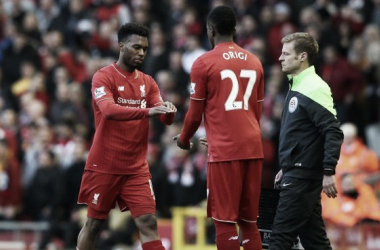 Sturridge and Benteke: Could they work together? 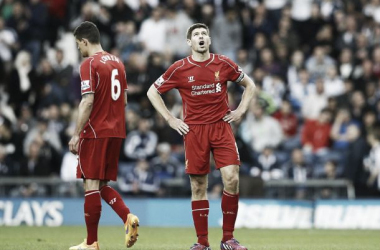 Opinion: How severely must Liverpool overhaul their strike force this summer?